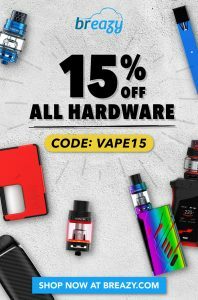 Geek Vape Hardware came to my personal attention last year via their squonk units which presented us vapers with an affordable regulated squonk lineup that really fit the bill and didn’t break the bank. 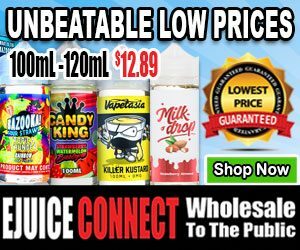 The Combo RDA included in most of those kits because a definite must have RDA for me during that span with only a few comparable or capable of rivaling it. Since then Geek Vape has continued to put out products but nothing really that has caught my attention until the announcement of The Lucid 80W Starter Kit, the Lucid line up of products by Geek Vape first came to my attention via the Lumi Disposable Tank that I saw Breazy.com throw up for sale earlier this month just after the New Year. 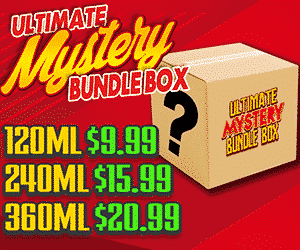 One thing about this kit is that it features a disposable tank constructed of polycarbonate medical grade, these tanks run you about $5 per tank or so which is considerably cheaper than most coil packs. 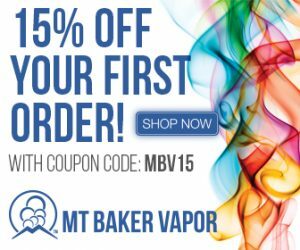 The tank itself features 4ml of capacity and operates on a mesh coil build that is designed for flavor and seems to be anti-leak with possibly a bit of condensation near the airflow holes. 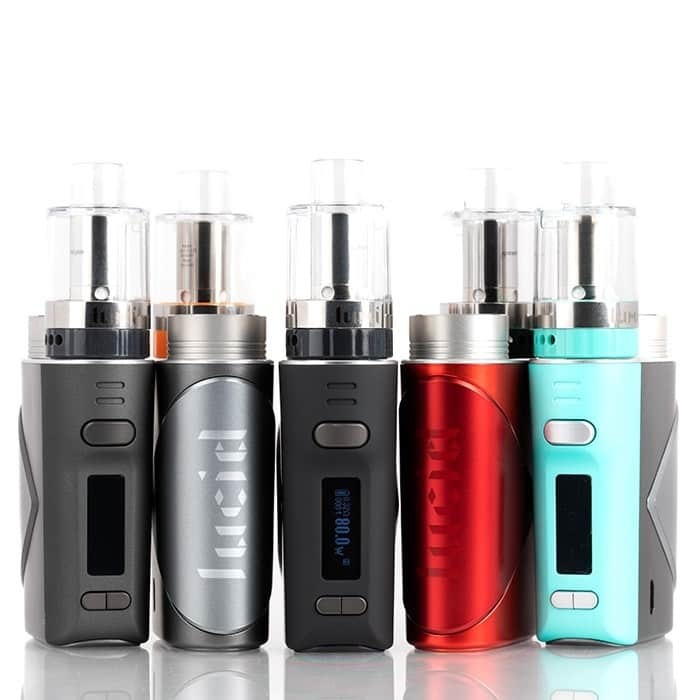 One thing I can say about these disposable tanks is that while they are not environmentally friendly they provide a great vape experience without much fuss and these days with the pod mod and ultra portable products introducing smokers to vaping this is great and appeal to them. The mod itself is short, stout, and designed beautifully with accents that stand out and draw the eye. With a standard operating interface and its durability that represents what we’ve come to expect from Geek Vape. Maxing out at 80 watts of performance with the standard temperature control features found in most mods these days. The mod operates on one single 18650 battery which does not come included. 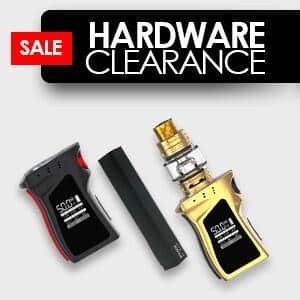 At the suggested MSRP of $29.99 to $39.99 this is a decent little mod capable of being your on the go device and a replacement for those looking to downsize or simply vape at lower wattage.